I'm constructing a backup script for Windows 7, and the last action I want it to perform is to safely "remove" the USB drive that it is backing up to. I am under the impression that plugging the drive into the same USB port all the time will keep the same DEV_ID (correct me if I'm wrong). With a command line (or PowerShell), how can I tell Windows to safely remove the hardware automatically without user input? Just as a place holder, other OSes that may have a way to do this would be great to know as well. 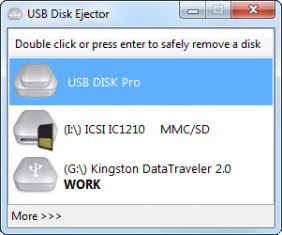 USB Disk Ejector is primarily a GUI-based utility but can be used equally well from the command-line to eject the drive that the program is running from, or any drive by specifying the drive letter / (partial) drive name / mountpoint etc. Free and open source. USB Safely Remove is not free but it's a disk removal utility on steroids, with lots of advanced features, including of course command-line support. Zentimo is its bigger brother, with even more features. Microsoft's own DevCon is the command-line version of Device Manager. Besides the original Win2K/XP-era version available from the KB page, there are newer releases (both 32 and 64-bit) available from various MS sources as mentioned in this Where to find DevCon.exe article. DevCon.exe for Windows 7 (and probably Windows 8 as well) can be found buried in the appropriate Windows Driver Kit (WDK), as mentioned in this thread (which also contains download links to the extracted executable). Now you should be able to safely remove your USB drive without fear of data loss. To answer to this question... You don't need third party stuff. 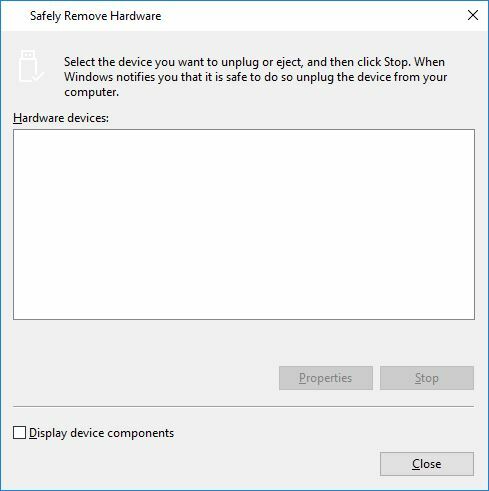 With a Command Line (or PowerShell), how can I tell Windows to safely remove the hardware automatically without user input? According to this 7tutorials-article, you can enable safe unplugging by setting "Quick removal". This will disable write caching per device, of which the performance impact is "negligible"? Their steps for Windows 7 are below. right-click your removable drive, e.g. "USB2.0 Flash Disk USB Device." Is there a DOS prompt (cmd.exe from Win7) command to eject a thumb drive? Is there a program to enable/disable a computer's DVD-ROM drive with a mouse click? How to undo “remove all dismount” in Diskpart? How to eject a USB3 drive when Windows has handles open? How can I eject a memory card or other removable media from the command line (without removing the reader)? 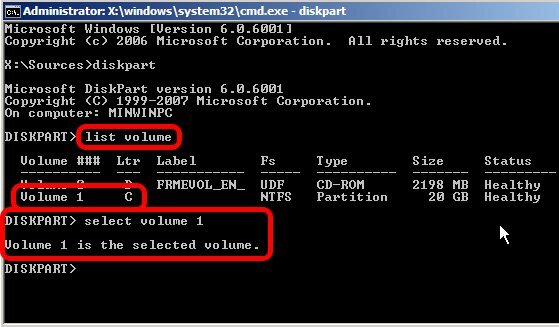 How to safely remove a USB drive when “Windows can't stop your 'Generic volume' device because a program is still using it.”? How to find out which app locks a given USB storage device? Which programs are using my USB flash drive? 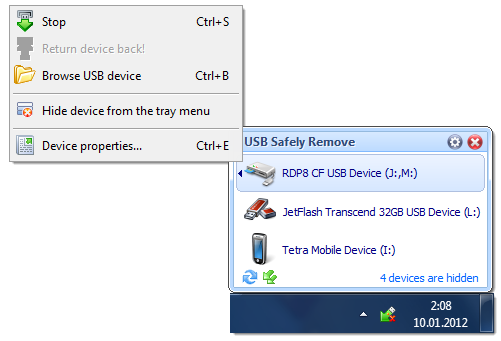 How to obtain the “eject” / “remove safely” for USB on Windows 8? 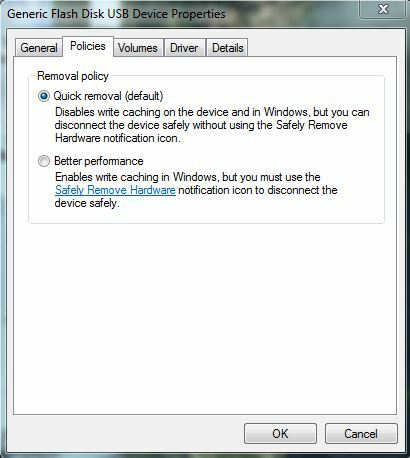 Remove a USB Drive from the “Safely remove hardware…” list?